Boiled peanuts are a traditional southern snack that I had not experienced until recently. 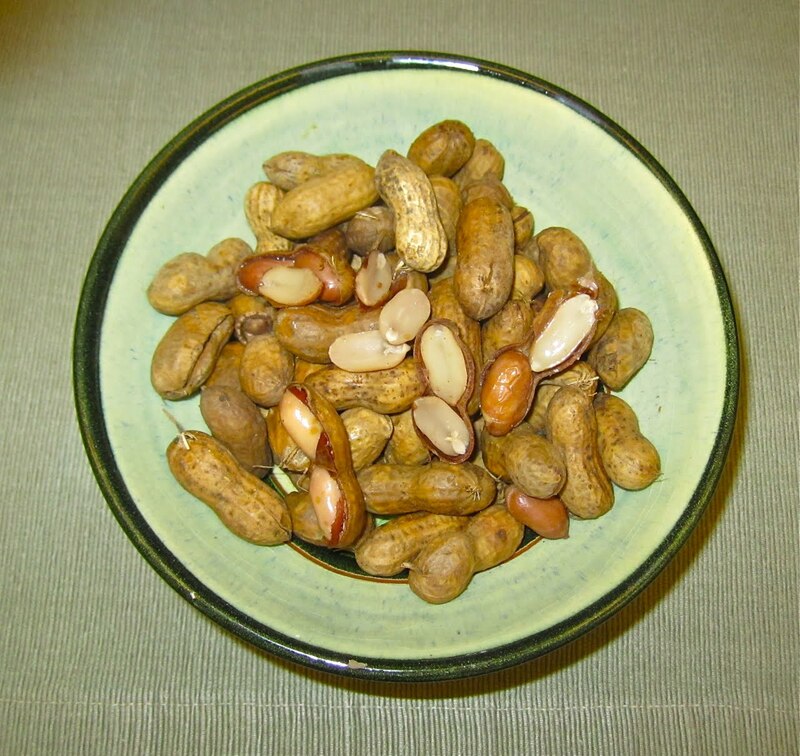 I found raw peanuts in the shell at the supermarket and determined to make them. I checked the internet and the back of the bag for recipes and ended by doing something that borrowed from several of them. Basically, you just boil them in heavily salted water for a couple of hours, and they turn into something a lot like edamame, another legume. Like edamame, boiled peanuts are an excellent accompaniment to cocktails or, better still, beer. What I did was to add 1 pound of raw peanuts to 6 cups of water containing 4 tablespoons of Kosher salt and 2 tablespoons of Old Bay seasoning. The 2 tablespoons of Old Bay is optional, but I think it's nice to add something besides pure salt. Next time I plan to use a Cajun seasoning blend that I like. Despite the heading, this post is not at all poetic: it is about dish washing liquid. I recently heard from a knowledgeable food friend that the only dish washing liquid to use is Dawn, which I had never tried. 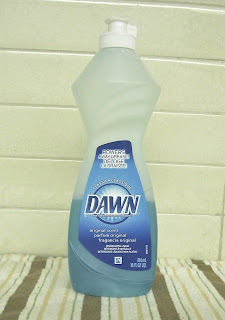 He said that he had switched when he read that Dawn is what is used to clean birds that have been soaked in oil spills, and found the grease-cutting ability of this brand to be markedly superior to others. Faced with this compelling advice, I have switched and I think it's true. So give Dawn a try. To find out more about the use of Dawn to clean oil-soaked loons, pelicans and cormorants, follow this link to a thread on the International Bird Rescue Reserarch Center's efforts. From time to time, ideas cross my mind, often in response to questions from friends, that are worth writing about, but do not individually merit full posts. This is the first post in a series devoted to such matters. 2. I love Cook's Illustrated, and have a rather unwieldy collection spanning many years. An easy way to access the work done at America's Test Kitchen is to buy The Complete American's Test Kitchen TV Show Cookbook 2001-2010 and The TV Companion Cookbook 2011. I won't swear to it but it seems to me these books have all, but if not most, of what you find in Cook's Illustrated, including a somewhat shorter version of the analysis that makes the recipes so useful. I still haven't thrown away my Cook's Illustrated but probably could. And certainly it's nice to have so much in a single book (or 2 books). 4. If you use a mandoline to slice vegetables, you will know that it's a great tool, but dangerous to use. To get the last bit of the zucchini requires a scary motion, and the food pushers that come with mandolines are not good. The solution: get a cut-resistant glove, made from super-tough space-age fibers, and slice with abandon. Microplane makes a good one, which sells for about $15.